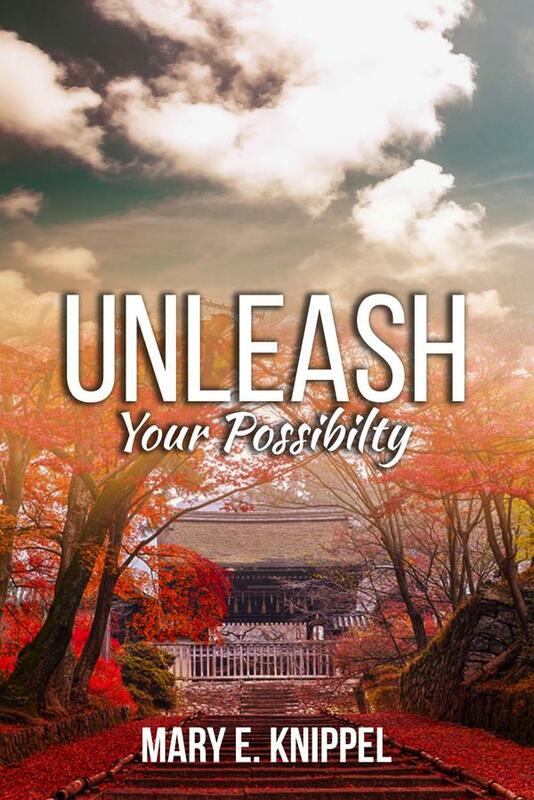 I am so excited to share with you a complimentary copy of my new eBook, “Unleash Your Possibility,” which invites you to pause where you are to recognize the amazing human being you are right now. There are times of your life that can give pause: a milestone birthday, a significant anniversary, the death of someone close to you, an accident, the loss of a job, or a catastrophic illness. It is what you do after, and often because of, those life experiences and how you triumph over those challenges. Step up to believing in yourself. Step out of the shadow and shine as the gift you are to the world.